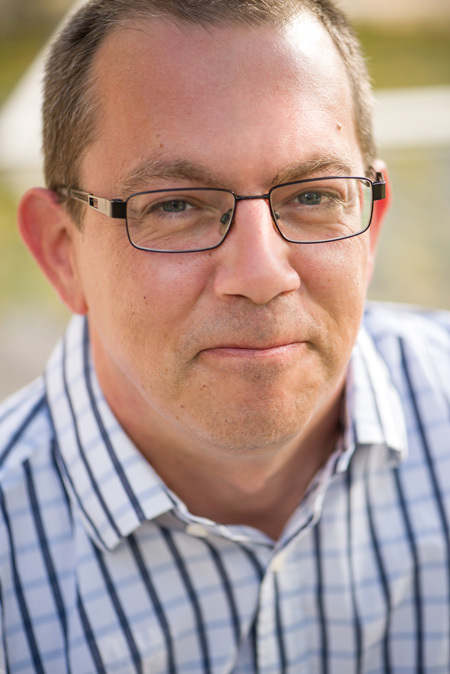 Michael Richer is a strategic, multidisciplinary IT guru with an eye for innovation. He began his career in the education market before branching into mining research for the Mining Innovation, Rehabilitation and Applied Research Corporation at Laurentian University. Initially focused on 3D technology, Mike performed the first 3D remote visualization of large mining data sets between Vancouver and Sudbury. He also worked in collaboration with the Northern Ontario Medical School and Stanford University to perform remove interactive 3D visualization of the human body with specialization in chemical injection and how it traverses the body. 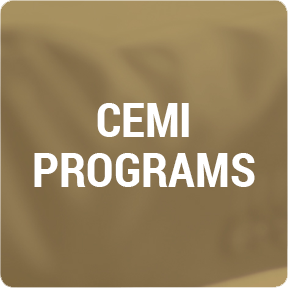 In 2015 Mike joined CEMI, where he is responsible for the effective provisioning, installation/configuration, operation and maintenance of systems hardware, software and related infrastructure. His current focus is on full DevOps from code push to live, cloud based clustering, containerization, domain-driven design and event sourcing.